Capitol Cellars opened in Boise, Idaho on March 3, 2015. 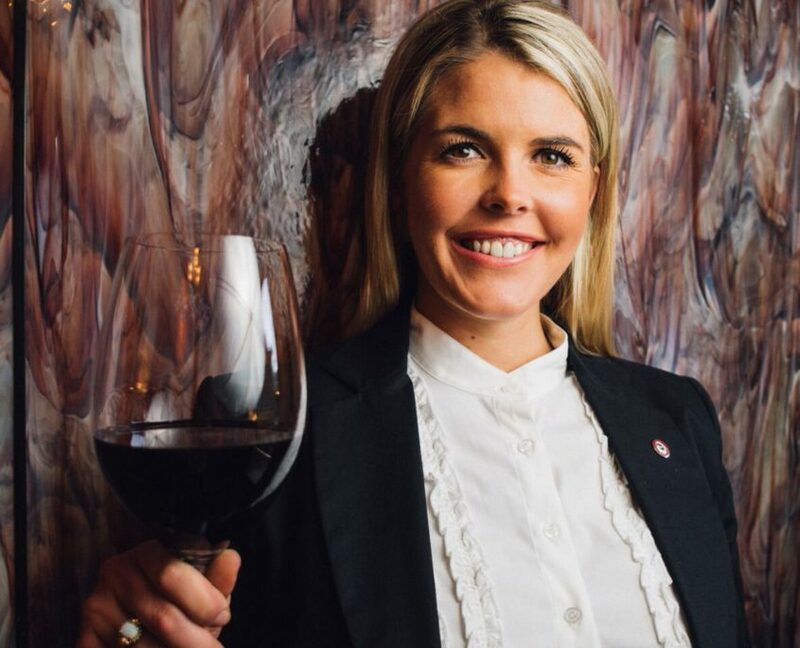 Melinda and Skip Smyser, along with daughter, Logan Smyser Griffin created a restaurant that focuses on serving high-quality, local cuisine and offering a world-class wine list in Boise’s subterranean Belgravia cellar location. The Belgravia, which was built in 1904 is one of Boise’s historical buildings which is reminiscent of Boise’s turn of the century elegance. Capitol Cellars serves Boise’s best business breakfast, lunch and an elegant upscale dinner menu that changes with the season’s bounty. As of Summer, 2017, Capitol Cellars now has a lovely patio area, which is a perfect place for lunch, happy hour, and brunch. Capitol Cellars now offers a full bar! Mr. Smyser is the Founder and Chief Executive Officer of Lobby Idaho, LLC, President of Connolly & Smyser, Chartered and CEO of Capitol Cellars, LLC. Mr. Smyser has been a public affairs professional and attorney in Idaho for nearly 40 years. 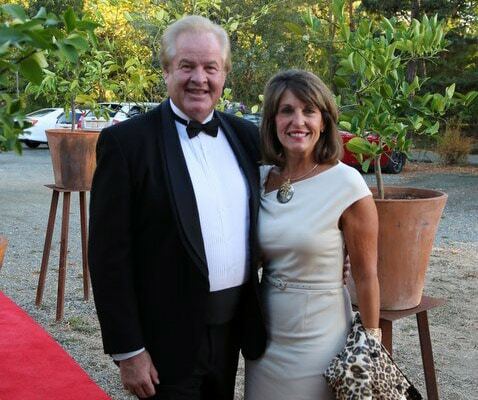 He has experience as a Prosecuting Attorney, Deputy Attorney General and has had his own law practice for 35 plus years. Mr. Smyser is a fifth generation Idaho resident born and raised in Canyon County. He has had a successful contract lobbying practice for over 20 years, representing a diverse client base focused on being an advocate of substance and a knowledgeable source of information for legislators and members of the executive branch of government. Since graduating from Gonzaga School of Law in 1977, Skip Smyser has been an active part of the Idaho political scene. He has worked on numerous successful political campaigns and held seats as a member of the Idaho House of Representatives and Idaho State Senate, where he served as Chairman of the Senate Agriculture Committee and Chairman of the Senate Transportation Committee. In addition, he has served as a Presidential elector and was a delegate to numerous National Political Conventions. In March 2015, the Smyser family opened the politically themed Capitol Cellars, as a fine dining, full service restaurant. 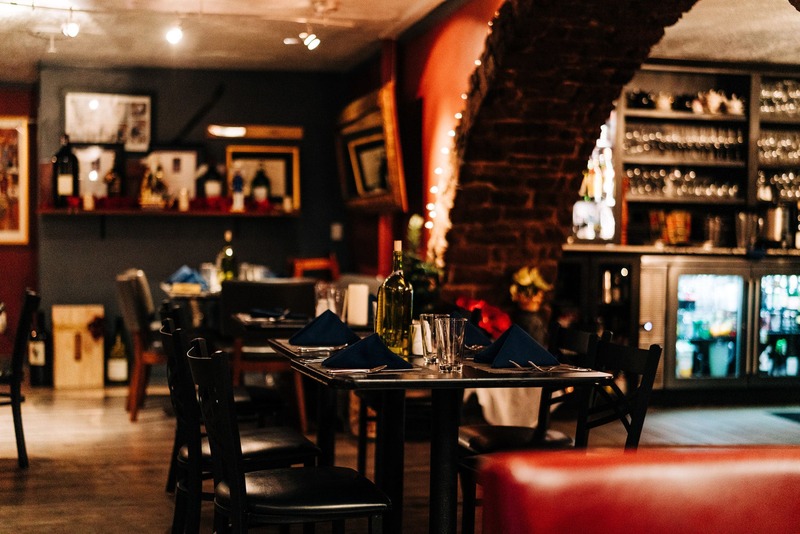 As one who dines out over 200 meals a year, Mr. Smyser has insisted on quality food, quality service and a top flight wine list. Skip believes in providing Idaho products where ever possible. Capitol Cellars is a better place to do business. His wife Melinda and he live in Parma and have four children – Lincoln, Logan, Landon and Lauren. Melinda S. Smyser grew up on a farm and ranch in Middleton and is a lifelong resident of Canyon County. She has spent most of her career as an educator and counselor in Canyon County. Her background includes serving 13 years on the Parma School Board of Trustees. Mrs. Smyser served two terms in the Idaho State Senate serving on the Agriculture, Commerce, and the Health and Welfare Committees. She was the Regional Director for U.S. Senator Jim Risch for 5 years where she covered nine counties working with elected officials, businesses and the communities. She served as the Director for the Department of Labor in the Otter administration. Smyser is currently the Director of the Office of Drug Policy for the State of Idaho. She received her undergraduate degree from the University of Idaho and a Master’s Degree from the College of Idaho. She is a Friend of Agriculture, an Idaho School Counselor of the Year and founding member of the Mentoring Network. Her greatest accomplishment in life is the raising of her four children and being married to the love of her life, C.A. “Skip” Smyser. In her spare time, she enjoys travel, politics and fitness activities. Growing up on a farm, Logan Smyser-Griffin has gone from setting siphon tubes to being featured in the 2016 August issue of Wine Spectator. A Canyon County native and sixth generation Idahoan, Logan learned early on how important agriculture is to our way of life. She saw firsthand how hard farmers worked to care for their crops. Her upbringing has helped her develop a love and passion for food and wine. Smyser graduated from Parma High School in 2007 and headed north to attend the University of Idaho, where she received her Bachelor of Science in Public Relations in 2011. With a strong desire to learn about food and wine she moved to Napa Valley and went to work for world-renowned Schramsberg Vineyards and Joseph Phelps Vineyards. She completed the Court of Master Sommeliers, Level 1. Over her years in Napa Valley, Smyser’ s love for food and wine continued to grow. With time, she was ready to head back to her native roots in Idaho. With the experience and knowledge gained while living in Napa Valley combined with her passion for the food and wine industry Logan and her family opened Capitol Cellars in March 2015. Logan is married to Joe Griffin and currently resides in Boise’s North End. When not working she enjoys tennis, traveling, the outdoors, movies, singing and politics. Alison Hunziker’s love for cooking started at a young age. There are many stories of her being in the kitchen helping out in only the way a child can, from throwing flour everywhere to pulling all of the dishtowels out of the drawer. Growing up moving gave Alison a sense of adventure and the desire to try new things. Before becoming a chef, she earned her Bachelor’s of Science in Education from the University of Houston. Eventually, she realized her true calling was to be a chef. She brings a wealth of knowledge to the restaurant and has honed her culinary skills while traversing the United States. 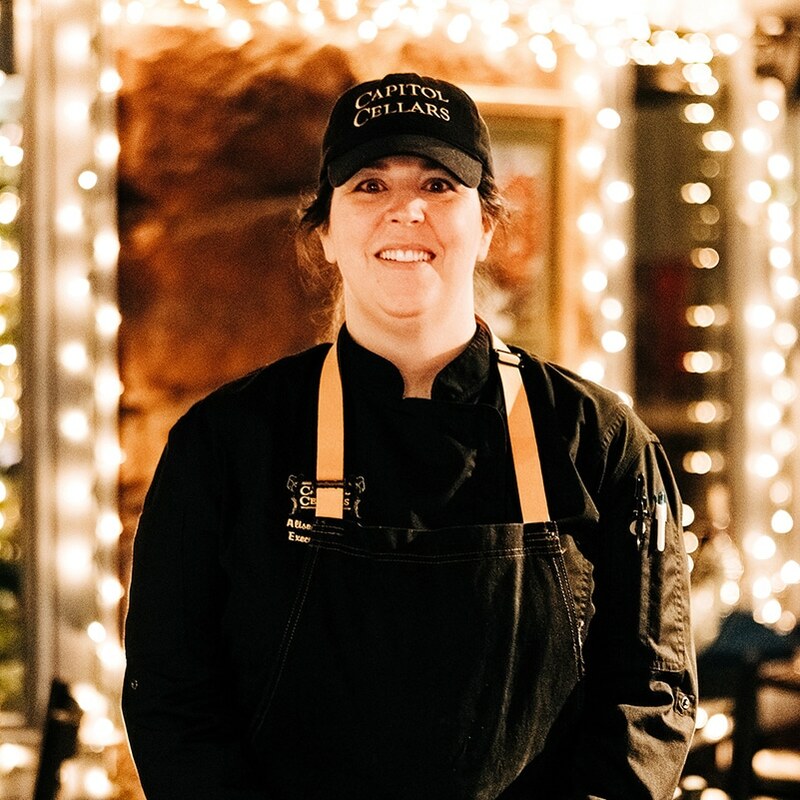 From earning her degree in culinary arts from the Culinary Institute of America in Hyde Park, New York to working in the resorts of Colorado and the Berkshires of Massachusetts, Chef Alison has developed a passion for utilizing local, seasonal ingredients to create delicious dishes for people to enjoy. When Chef Alison is not busy working, she enjoys traveling and spending time with family and friends. She is excited to be a part of the Capitol Cellars’ family and putting roots down in Boise, Idaho. © 2019 Capitol Cellars. All Rights Reserved. Website by Social Eyes, A Digital Marketing Agency. Sign Up For Our Mailing List.